"Excited to build a school in Balochistan!" At Cultures of Resistance Films, we continue to do screen our documentaries around the world. For a full list of our screenings, click here. Today, I’m excited to write to you about a project at our sister organization, the Cultures of Resistance Network. 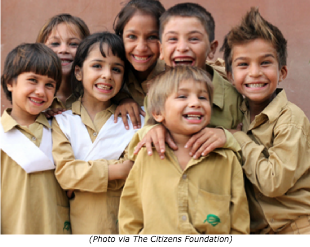 We're building a primary school through our ally The Citizens Foundation (TCF) in Balochistan, one of Pakistan's poorest and most conflict-ridden provinces. Balochistan has witnessed incredible violence. In recent months, American drone strikes against the Taliban have hit the province while a long-running separatist insurgency continues with no end in sight. Despite being home to vast natural resources, Balochistan's residents are also facing both food and water shortages, leading to an increasing sense of disenfranchisement and alienation. Amnesty International has called it is the hardest place in Pakistan for human rights workers to operate. Starting in April 2017, the school we are helping to build, named The TCF School - Cultures of Resistance Campus, will provide education for children who might not otherwise have the chance to receive quality free education. The school will be located in a rural area in the Gwadar district, on the southwestern coast of Balochistan, near the border with Iran. Gwadar is most famous as the home of a deep-water sea port that links Pakistan and China. Construction on Gwadar Port began in 2002 and continues today as China seeks to shorten trade routes and create a new "Silk Road" on both land and sea. This corridor connects China to Europe via Pakistan, Central Asia, and Russia. China has already invested billions of dollars in the project. However, the people of Balochistan have not seen much of that money. In a 2011 report, Human Rights Watch cited the port as one of the reasons for unrest in the province, writing, "Militancy in Balochistan has been fuelled by ethnic Baloch anger over the Pakistani government's moves to harness local mineral and fossil fuel resources, maintain large numbers of troops in the province, and construct the Gwadar deep-sea port at the mouth of the Persian Gulf with non-Baloch workers." 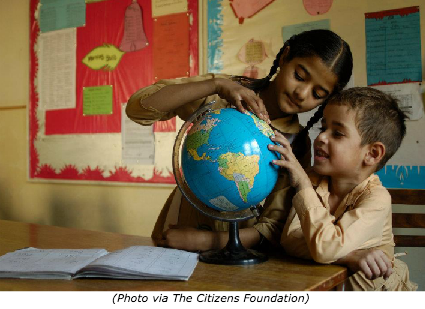 The Citizens Foundation already operates more than 1,200 schools, reaching 175,000 children in urban slums and poor rural areas, and has a strong focus on gender equality. We're thrilled to be starting this new school with them and will send more updates as it gets closer to opening. In the meantime, you can learn more about TCF here. We've also previously supported education in Balochistan through the Institute for Development Studies and Practices, helping the group open community learning centers in rural areas in the province—and we’re now expanding this work. 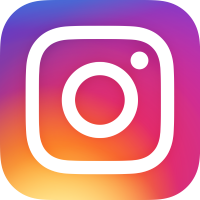 You can stay up-to-date on all our film and foundation projects by liking us on Facebook and following us on Instagram and Twitter.